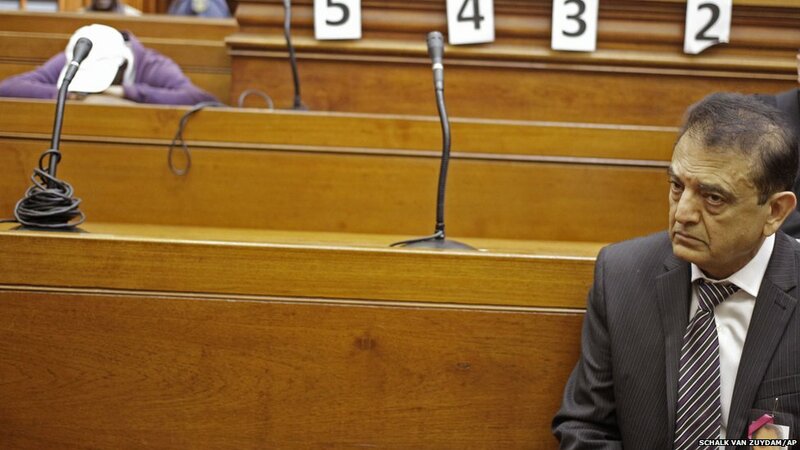 A South African man is sentenced to life in prison for the murder of Swedish woman Anni Dewani on her honeymoon in Cape Town in 2010. Her father (right) listened to the proceedings while the killer, Xolile Mngeni, rested his head on his hands. The death toll from a powerful storm battering the southern Philippines rises to about 200, as rescue teams head for affected areas. 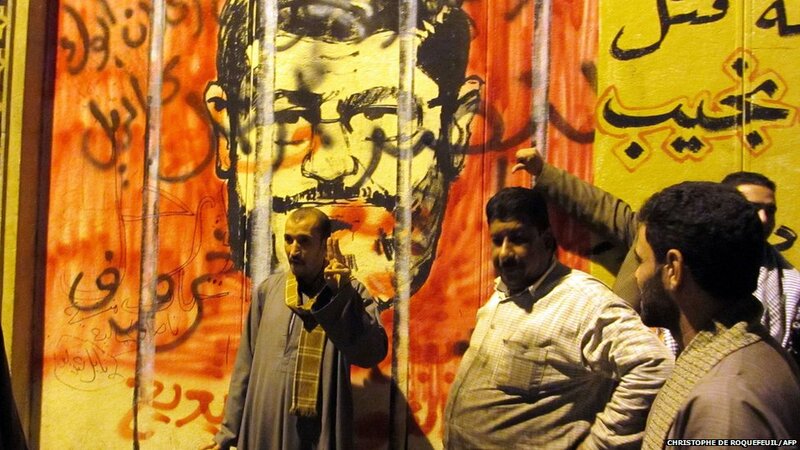 A draft constitution and a decree by Egypt's President Mohammed Morsi extending his powers have prompted widespread protests. The country's top judicial body has said it will oversee a referendum on a new constitution, state media reports. 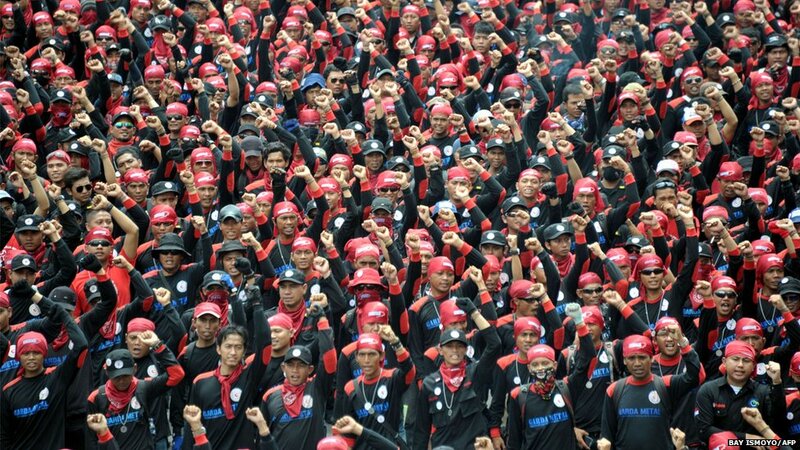 Thousands of Indonesian workers march to foreign embassies to call for multinational companies to give better working conditions. 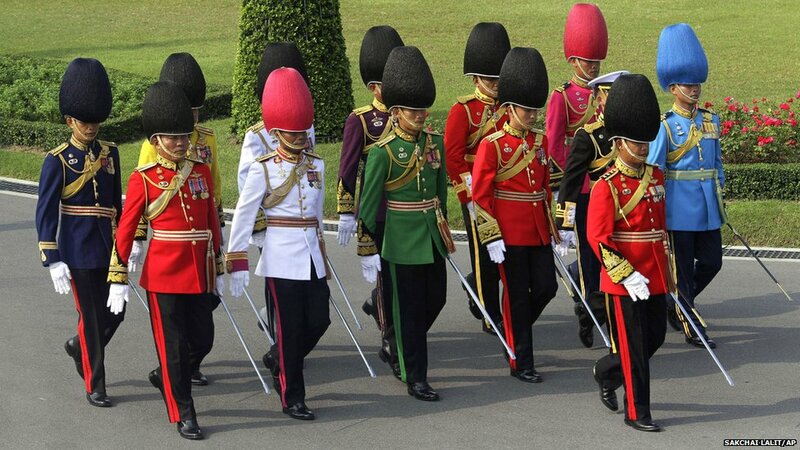 The Thai royal guard celebrate King Bhumibol Adulyadej's 85th birthday. Scotland failed to beat Pakistan in the Kabaddi World Cup tournament at Guru Nanak Stadium in Amritsar. Game players have to attempt to tag opponents while holding their breath and chanting the word "kabaddi". 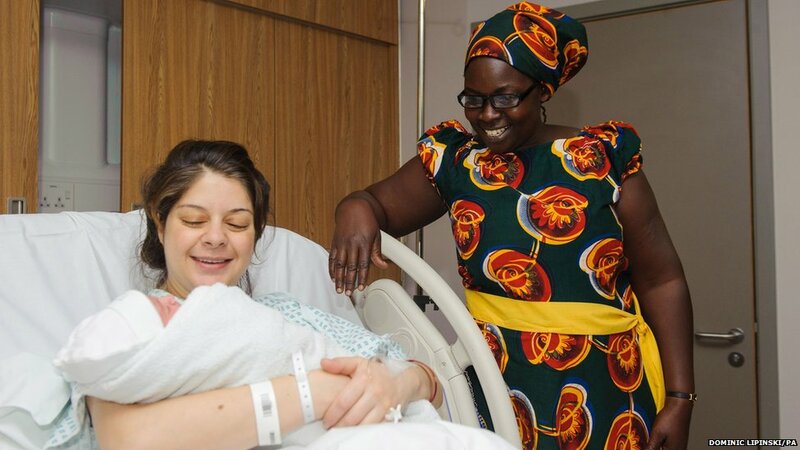 Campaigning Ugandan midwife Esther Madudu (right) takes time out from highlighting the shortage of midwives in rural Africa to visit a London maternity ward. Georgia's Tamar Shedania prepares for the Miss Universe pageant in Las Vegas. The pageant will be held on 19 December. 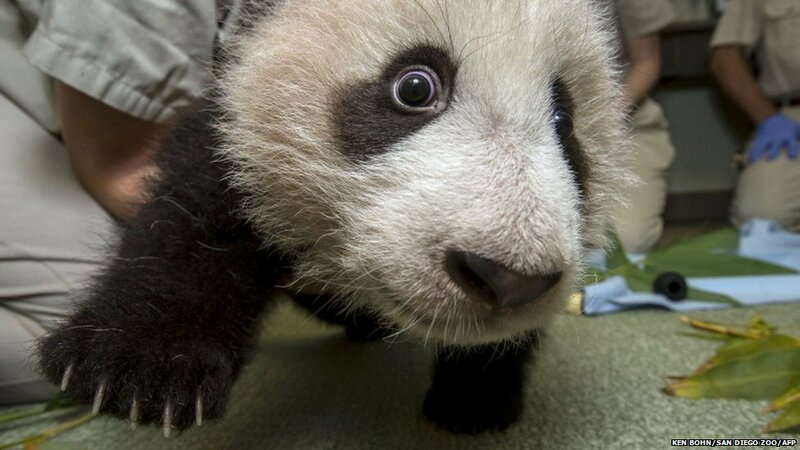 Xiao Liwu, the 18-week-old giant panda cub, gets up close to the camera at San Diego Zoo.